The 3rd China-CEEC Investment and Trade Expo held in Ningbo was doubled in size this year with more products from the 16 CEEC countries on the show. The 3rd China-CEEC Investment and Trade Expo held in Ningbo was doubled in size this year with more products from the 16 CEEC countries on the show and a great number of cooperation deals were made including cross-border e-commerce and customs. The expo provided a window for people to get touch with CEEC’s products, including meat, fruits, crystals, snacks and wines. “The show area is doubled this year and the number of exhibits is 80 percent more than that of last year,” said Gang Yong, deputy director of Ningbo Commission of Commerce. 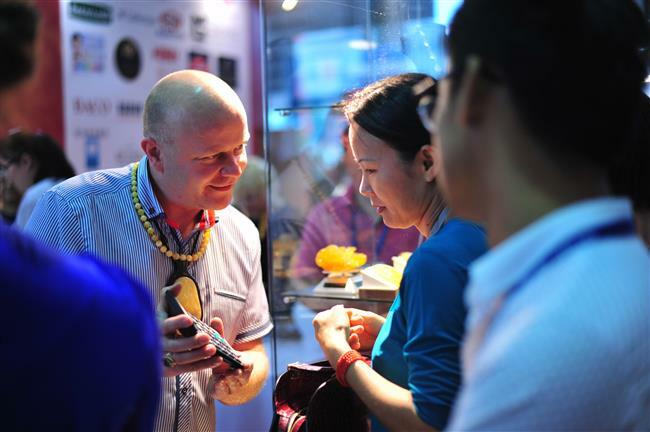 In the 7,600-square-meter exhibition area, a total of 300 companies from 16 central and eastern European countries showed their products, attracting 1,200 professional buyers from six countries and regions and 30,000 citizens. The total amount of sales, reached US$ 35 million, according to the official statistics. “Among 16 countries, Czech is the second largest trading partner of China and except the European Union, China is the biggest partner for Czech. We specially organized 30 Czech companies to participate in the expo in Ningbo, including our leading companies such as ?koda Auto, Moser a.s., Alpine Pro for sport-wear manufacture as well as some new brands beginning to enter Chinese market. Our goal is help Czech companies enter Chinese market and implement their projects cooperated with Chinese partners,” said Eduard Muricky, the deputy minister of Industry and Trade of the Czech Republic. “The drinks are rare in the Chinese market and as the summer comes, I think they can be sold,” Ren Guijun, manager of sales department of Shandong Dongyue International Trade & Economic Cooperation Co Ltd, said to Ond’ej Lembard, sales manager of Molawa, a Czech company selling food such as drinks and biscuits, when they exchanged contact information and made a deal. In the exhibition area, a total 300 companies from 16 central and eastern European countries showed their products. In the exhibition pavilion of Croatia, people saw wine, essential oil and food, featuring natural and organic. “We have participated in this expo for three times. The lavender essential oil we showed in the expo is sold at a low price, about 30 yuan, but it will not be that cheap if it passes the import progress to be sold in physical stores because of the added cost of tariff. So, we are considering to set a bonded warehouse in Ningbo Free Trade Zone and then to promote the products through cross-border e-commerce,” said Johnna Jiang, assistant secretary of president of Croatian-Chinese Cultural Center. 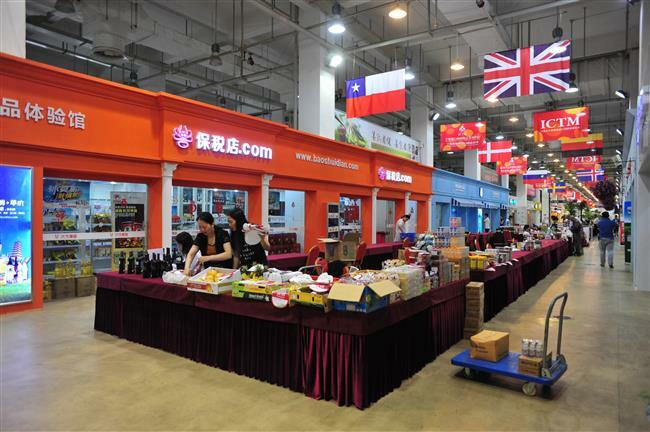 There were 65 exhibitors who attended the China-CEEC Trade (Cross-Border E-commerce) Symposium held on June 8, in Ningbo International Conference and Exhibition Center.